#TrendAlert: How To Try Instagram’s New Fave Trend Without Actually Braiding Your Brows! What’s the most amazing part about being a human? Ah, we know you are thinking of many but give us the opportunity to remind you of the best one. We never stop experimenting. 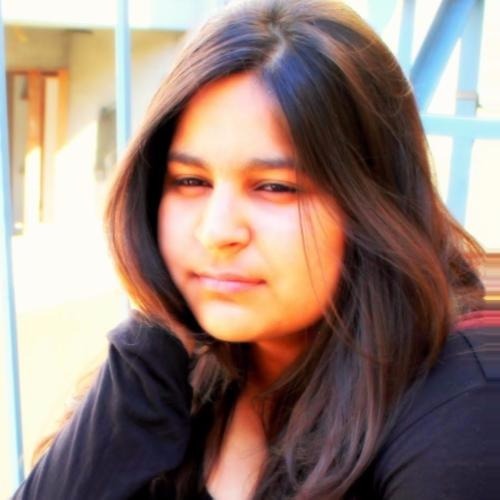 And now we have global platforms on the internet to flaunt our creative mind so, why stop? Lately, the internet has been obsessed with brows and we can’t stop gushing about it. First, it was squiggly eyebrows and now it’s braided brows - Instagram’s new fave beauty trend. Wait, what? Yes, you got that right. Braided brows are a thing now. While we have no doubt that the squiggly trend is bizarre, braided brows kind of makes you think. We are loving the creativity here. And btw, everyone has their own version of brow braids as well. This trend makes it look like you have actually taken those tiny strands in your hands with a pin and braided them but the truth is, brow pomade can work magic. The make-up draws the braid like pattern over the brows to create an illusion and it works! 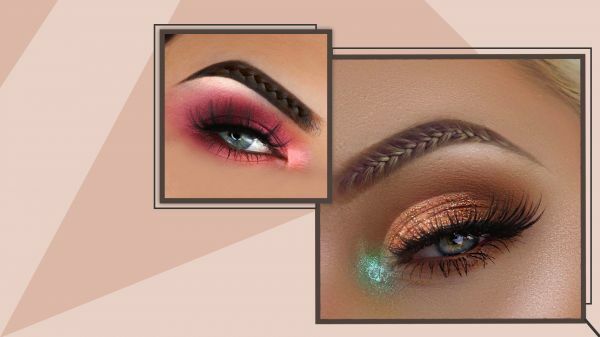 Although that’s not the only way to get braided brows, people are using brow wigs to actually braid them but brow pomade has given the cleanest look so far. It’s definitely not one of those get up and get ready kinda looks because it does take time to achieve, but it’s certainly worth the wait. After all, it will get all eyes to focus on you at the party.